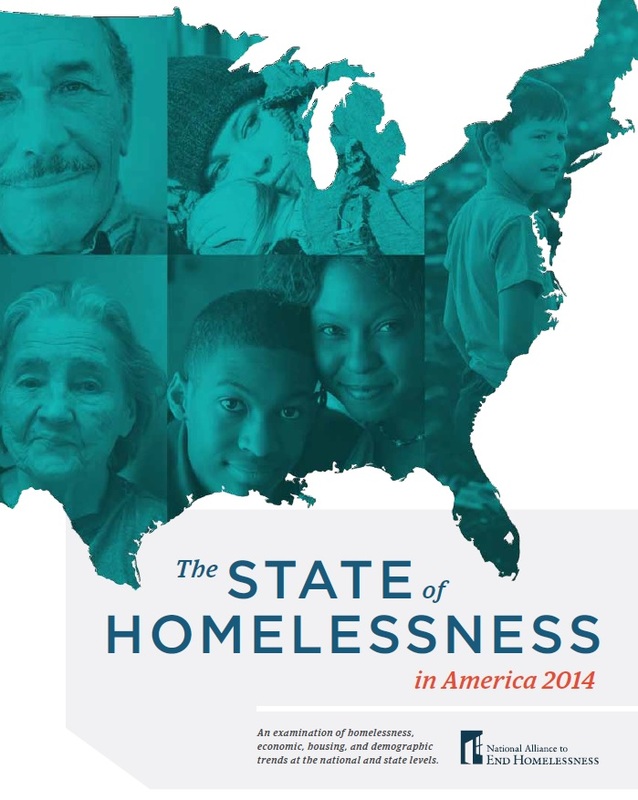 The State of Homelessness in America 2014 is the fourth in a series of reports that chart progress in ending homelessness in the United States. It examinesÂ trends in homeless between 2012 and 20 13, trends in populations at-riskÂ of homelessness from 2011 to 2012, trends in assistance available to personsÂ experiencing homelessness, and es tablishes a baseline fr om which to measure Â changes in the homeless assistance system enacted by the Homeless Â Emergency Assistance and Rapid Transition to Housing (HEARTH) Act. 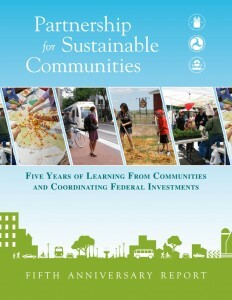 This report is intended to be a desk top reference for policymakers, journalists, and community andÂ state leaders. Chapter 1 presents national and state trends in homeless populations. Chapter 2Â examines trends in populations at-risk of homelessness. Chapter 3 analyzes beds available to homeless persons and usage of those resources, and establishes a baseline from which to examineÂ shifts from transitional housing t o rapid re-housing and permanent supportive housing. 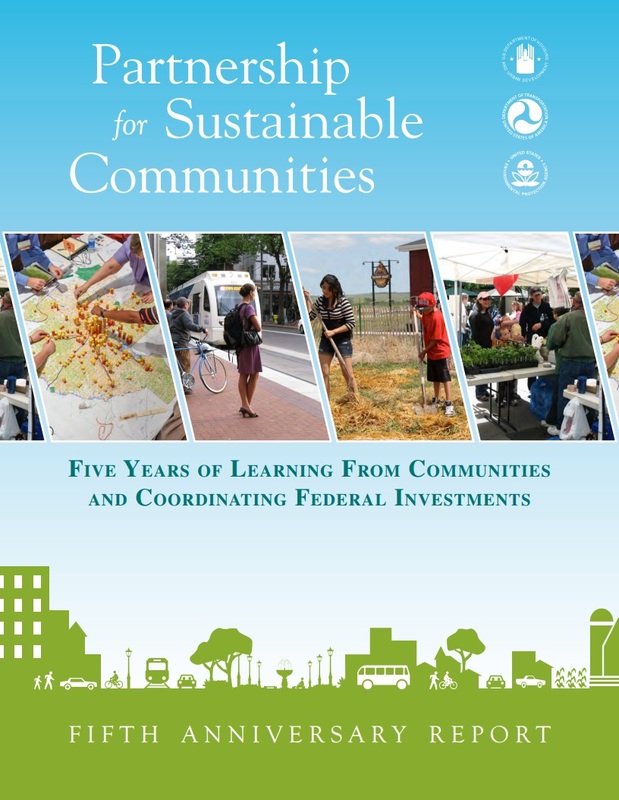 This reportÂ uses the most recently available data from a variety of sources: the U.S. Department of Housing andÂ Urban Development (HUD), U.S. Census Bureau, and the U .S. Bureau of Labor Statistics. On a single night in January 20 13,610,042 people were experiencing homelessness. From 2012 to 2013, a period of continued slow recovery from the Great Recession, overall homelessnessÂ decreased by 3.7 percent and homelessness decreased among every major subpopulationâ€”families (7 percent), chronically homeless individuals (7.3 percent), and veterans (7.3 percent). â€¢ 31 states saw a decrease in homelessness, while 20 states saw increases in overallÂ homelessness. â€¢ The national rate of homelessness fell to 19 homeless persons per 10 ,000 people in theÂ general population, but the r ate in individual states ranged from 106 in Washington, DC Â to 8 in Mississippi. â€¢ The rate of veteran homelessness fell to 27 homeless veterans per 10,000 veterans inÂ the general population, but the rate in individual states ranged from 28 in WyomingÂ to 156 in Washington, DC. A new report released by HUD analyzes data from the American Housing Survey (AHS) and examines trends in household composition. Analysis of Trends in Household Composition Using American Housing Survey Data was prepared for HUD by Frederick J. Eggers and Fouad Moumen of Econometrica, Inc. Drawing upon AHS data collected between 2003 and 2009, Eggers and Moumen found that the number of households composed of multiple subfamilies tripled between 2003 and 2009, from 199,000 to 622,000. Additionally, the number of households containing a relative other than a spouse or a child under 18 rose by 1.6 million during the same time period. 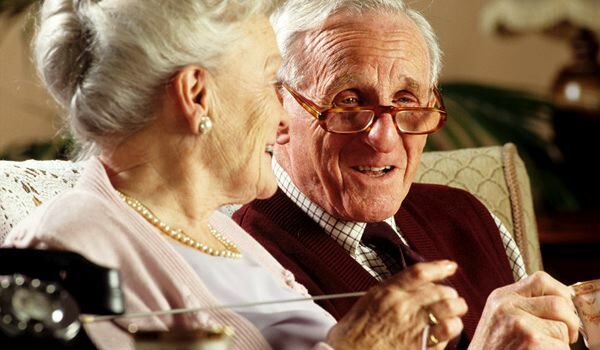 The study defined doubled-up households as households containing a member other than a spouse, or containing an adult child over age 18 or 21. Overall, adult children over the age of 21 were the most common contributors to doubled-up households. Between 2003 and 2009, the percentage of doubled-up households with a child over 21 increased from 47.4% in 2003 to 50.5% in 2009. Doubled-up households containing a grandchild also increased between 2003 and 2009, from 12.7% to 14.1%. According to study findings, economic conditions have contributed to the rise of adult children living at home. Between 2003 and 2009, the percentage of adult children with jobs in doubled-up households fell from 60% to 57%. The percentage of adult children reporting salaries, wages or self-employment income also declined. The authors conclude that economic hardship is driving household composition patterns, and further research is needed to determine the causes behind the rise of doubled-up households. A 2013 AHS module may provide more data on the links between doubled up households and homelessness. BOSTON â€” As winter approaches and the federal government shutdown lingers, millions of low-income Americans face potential delays in receiving help with their heating bills and monthly rent. Among the programs that could be impacted as of Nov. 1 are the Low Income Home Energy Assistance Program, or LIHEAP, and a voucher program that allows poor families, seniors and the disabled live in private rental units, according to local agencies and state officials who administer the benefits. The heating program, which last winter provided heating assistance to nearly 9 million income eligible people nationwide, is in limbo until the budget impasse is settled, said Mark Wolfe, executive director of the National Energy Assistance Directors’ Association. 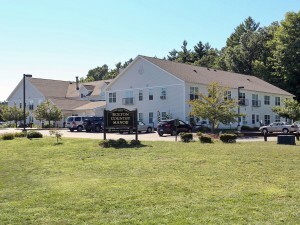 In states like Massachusetts, heating assistance benefits typically begin to go out Nov. 1, but many of the 20 nonprofit agencies that administer the program have not even started accepting applications and one has been forced to close without the federal funding, according to Joe Diamond, head of the Massachusetts Association for Community Action. The state received $133 million in LIHEAP funding last year, with the typical seasonal benefit ranging from $675 to $1125 for individuals and families who heat their homes with oil, said Diamond. “The shutdown really has to end,” he said, for heating assistance to beat the arrival of cold weather. But even if President Obama and congressional Republicans were to come to terms immediately, Wolfe noted that it still could take several more weeks for funding formulas to be determined and money allocated to states. 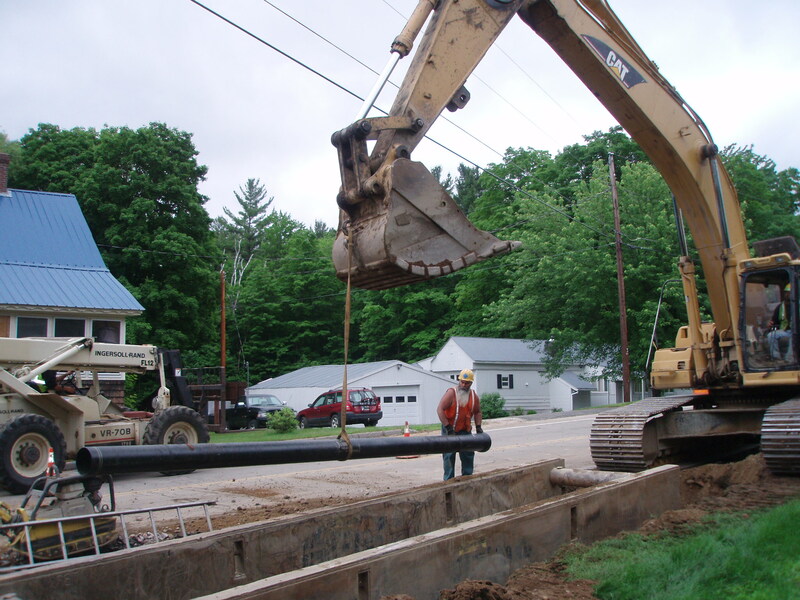 Nationally, LIHEAP funding was just under $3.5 billion in the last fiscal year, a 30 percent decline since 2010. Some states could take action to fill the void. Diamond said he was hoping the Massachusetts Legislature would appropriate $20 million, both to cover emergency heating needs if the federal shutdown continues and to offset the recent funding cuts, particularly with forecasts pointing to higher heating costs this winter. 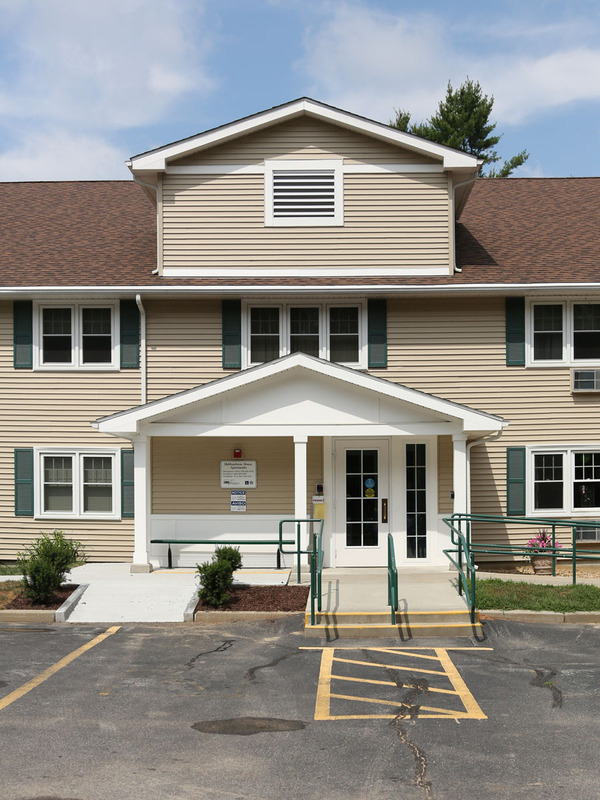 The Housing Choice Voucher Program, administered through funding from the U.S. Department of Housing and Urban Development, pays up to 70 percent of rent for low-income families and individuals who live in privately-owned housing but cannot afford the market rents. The funds are paid directly to landlords. 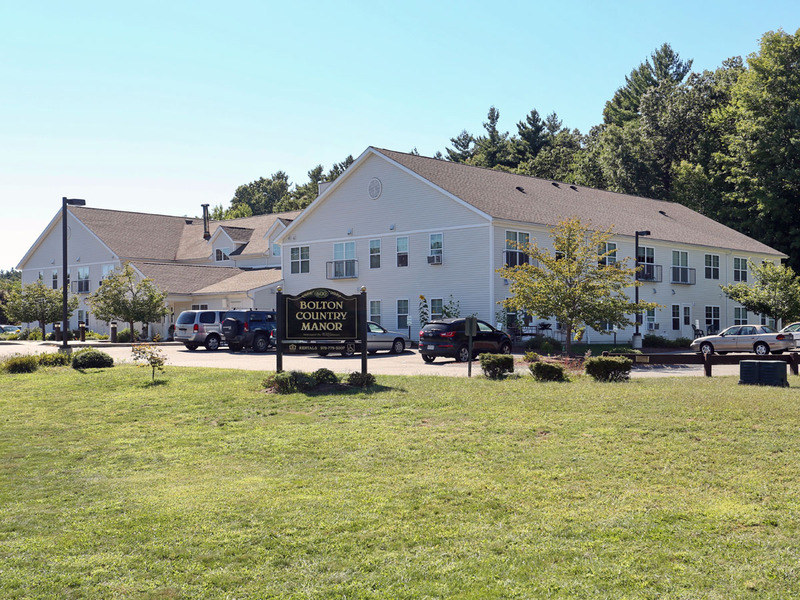 Aaron Gornstein, Massachusetts undersecretary for housing and community development, said the state was able to pay October rent for its 20,000 vouchers, but would be unable to meet November rents unless the shutdown ends and funds can be obtained from HUD. The problem would impact both tenants and landlords, he said. Understanding the situation, many landlords might hold off until the government reopens and the payments can be made. But even if landlords chose to pursue eviction, the process would take several months. “The tenant won’t be immediately displaced,” said Gornstein. 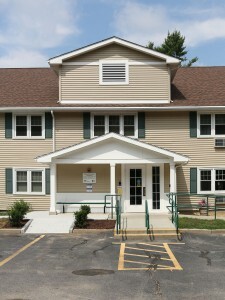 Help shape the Commonwealth’s housing policy! As a member of the North Central Massachusetts CommunityÂ Reinvestment Act Coalition, we are pleased to invite you to join us at this upcoming event and help shape the Commonwealth’s housing policy! 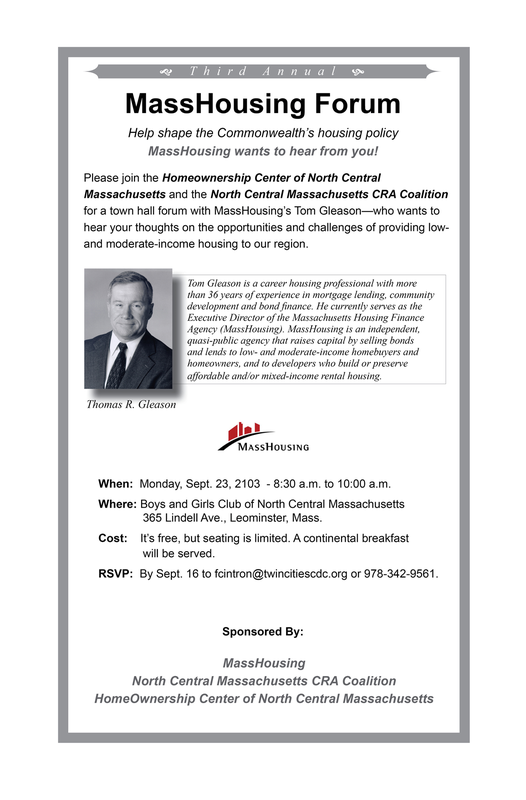 Please join the Homeownership Center of North CentralÂ Massachusetts and the North Central Ma CRA Coalition for a town hall forum with MassHousingâ€™s Tom Gleasonâ€”who wants toÂ hear your thoughts on the opportunities and challenges of providing low andÂ moderate-income housing to our region. Click on the image to the left to view the invitation in its full size. RSVP to Flor Cintron at fcintron@twincitiescdc.org or call her at (978) 342.9561. According to HUDâ€™s Worst Case Housing Needs 2011: Report to Congress, the number of renters with worst case housing needs grew to a record 8.48 million in 2011, from a previous high of 7.10 million in 2009. There has been a 43% increase in worst case housing needs since 2007. HUD released the full report on August 16, after having released an executive summary of the report in February (see Memo, 2/22). â€œWorst case housing needsâ€ are those of very low income (below 50% of Area Median Income) renters who do not receive government housing assistance and who either spend more than half of their income on rent, live in severely inadequate conditions, or who face both of these challenges. The vast majority of households with worst case housing needs have severe housing cost burdens, while 3% live in severely inadequate conditions. The gap between worst case housing needs and assisted households is the highest ever recorded, with two worst case housing needs households for every one assisted household. No household type, demographic group, or region was unaffected by the growth of worst case housing needs from 2009 to 2011. 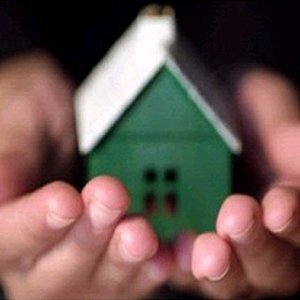 Nearly 4 in 10 (38.2%) worst case housing needs households in 2011 were families with children, followed by non-family renters (35%) and the elderly without children (17.3%). While very low income families with children are a high proportion of worst case housing needs households, only one in four very low income families with children receive assistance. Forty-eight percent of new worst case housing needs households were among white, 28% among Hispanic, and 13% among black households. On the national level, 44% of very low income households have worst case housing needs; this rate is slightly higher in the West and slightly lower in the Northeast and Midwest. Further, the prevalence of worst case housing needs is slightly higher in suburbs and somewhat lower in non-metropolitan areas. Housing assistance plays an important role in reducing worst case housing needs but is relatively less common in suburbs where only 18.4% of very low income households are assisted. Worst Case Housing Needs 2011 identifies household formation, renter share, renter income losses, renter assistance gap, and affordable unit competition as contributing factors to the growth in worst case housing needs. The likelihood of a very low income renter facing worst case housing needs increased from 41.4% in 2009 to 43.9% in 2011. The increase in worst case housing needs is explained primarily by the increased number of renters. The report suggests that the number of renter households increased because of foreclosures and unemployment, forcing previous homeowners to turn to the rental market. New household formations also added more renters. Together, new household formations and share of renters added 1.38 million in worst case housing needs (53% of the total increase from 2009 to 2011). Competition for affordable housing also continued to growâ€”higher income renters occupy 38.4% of the units affordable to ELI renters, 34.4% of the units affordable to VLI renters, and 29.9% of the units affordable to LI renters. The nation no longer has enough affordable units for renters at the lowest incomes even if allocation were perfect. The vacancy rate for units affordable to ELI households is at an all-time low with just 5.4% vacant (compared to 13.1% in 2009) and this at-risk population faces the tightest market since HUD began to measure worst case housing needs in 1985. The report concluded by raising the importance of housing vouchers to assist the 8.48 million households with worst case housing needs. This report is the 14th in the series that HUD prepares for Congress using the latest American Housing Survey to discuss trends and causes of worst case housing needs.